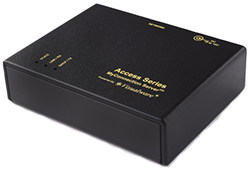 The MCS Access Series Appliance (ASA) solution delivers a unique testing platform which instantly identifies network quality problems that impact business applications and erode the customer quality of experience. The technology reports quality events including packet loss, retransmits, duplicates and retransmit timeouts, including the essential aspect of the recovery delay and effect on the connection service. 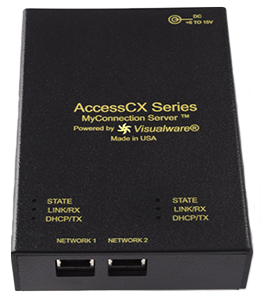 MCS Access Series appliances operate seamlessly with the MyConnection Server application, allowing connections to be monitored for short/long term periods or a 24x7 basis. The appliances require no PC or platform OS to maintain, eliminating the overhead, security issues and resource contention of other platforms with an operating system. How would Access Series appliances help us?